How to judge the winners of contests, sporting events, debates, elections, etc. 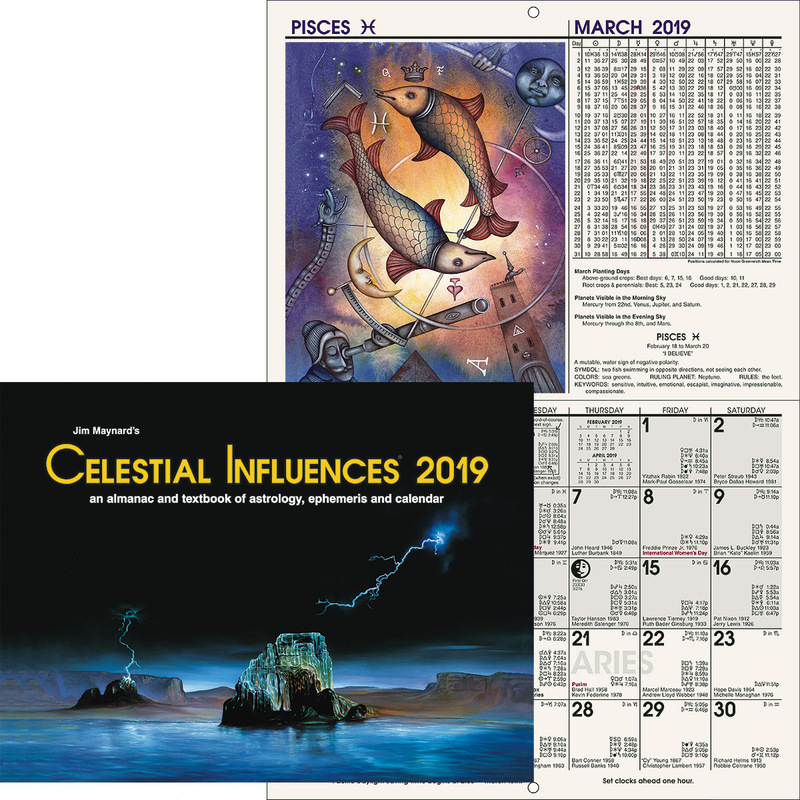 Using Horary Charts to show the importance of timing and the wording of questions, the casting and delination of the charts are explained in detail. 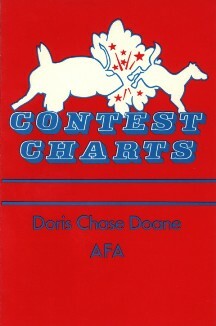 Doris Chase Doane set the foundations of astrological accuracy with her Times Changes for the USA (1966) and Time Changes for Canada and Mexico (1968). 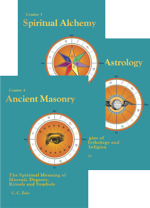 She left behind over 30 books ranging from Horoscopes of the US Presidents (1952) to Life’s Astrological Assistance (2004), and many, many articles related to astrology and the Brotherhood of Light teachings. 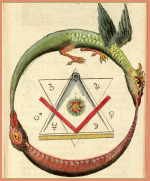 She became involved with the Church of Light in 1941, working there and through study became a Hermetician. In 1943, she attended UCLA and majored in psychology and sociology, discovering her facility with writing. She met Edward Doane, whom she married in 1944. She and her husband worked at the Church of Light Headquarters, providing service through teaching, research, grading papers, processing orders, and overseeing printing production. Their support at the Headquarters allowed Elbert Benjamine (CCZain) the freedom to tour the country in the post-war II promotion of Brotherhood of Light teachings. She also served on the Board of Directors of the Church of Light and became president of the AFA in 1979 and served in this capacity until 2004.